Founded in Berlin, Germany, in 1891, Allianz is a multinational financial services company that now spans 70 countries. From its headquarters in Munich, the company employs 142,000 employees across the world, providing services for 78 million customers. The main focus of the business is insurance, for which it is the market leader in Germany. Allianz also has a substantial claim to the international asset management industry, and is one of the world’s largest asset managers, with €1.281trn in third-party assets under management at the end of 2011. 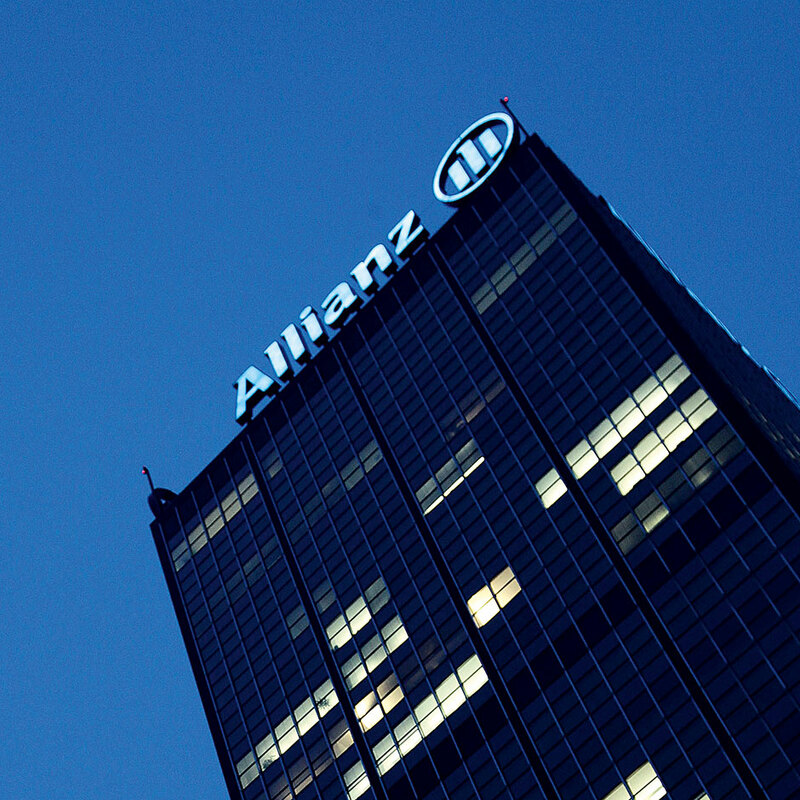 Last year, Allianz turned a profit of €7.87bn, bringing in total revenues of €103.6bn.